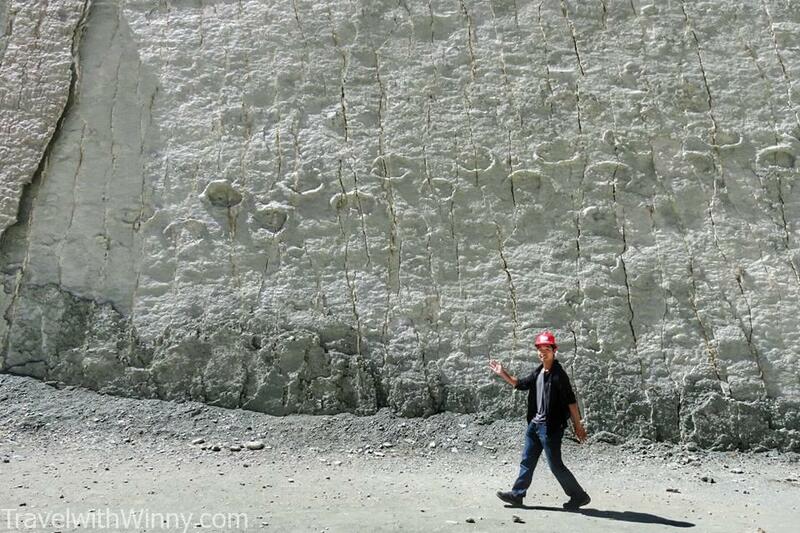 On the huge plate of vertical clay wall in front of me are more than 12,000 foot prints of the titans in the past. 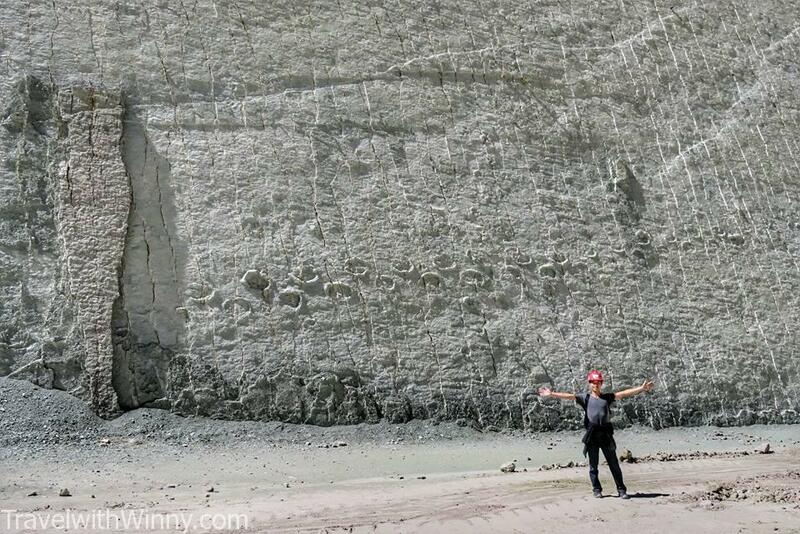 These indents on the wall are the most significant and biggest deposits of dinosaur footprints in the world. If I were the little boy twenty years ago I will be squealing with delight. Parque Cretácico is truly an amazing site! If the site was closer to any major city, this park will be packed to the brim with tourist. I’m sure most boys and some girls would have gone through a phase in life loving dinosaurs like me. 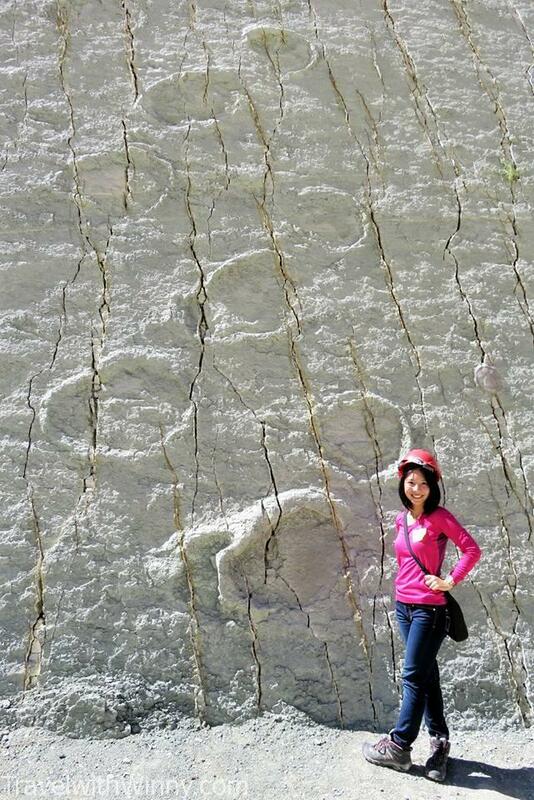 It was an amazing feeling standing in front of these 65 million years old dinosaur footprints. I’m sure it’s an exclusive experience that I wouldn’t get anywhere else. 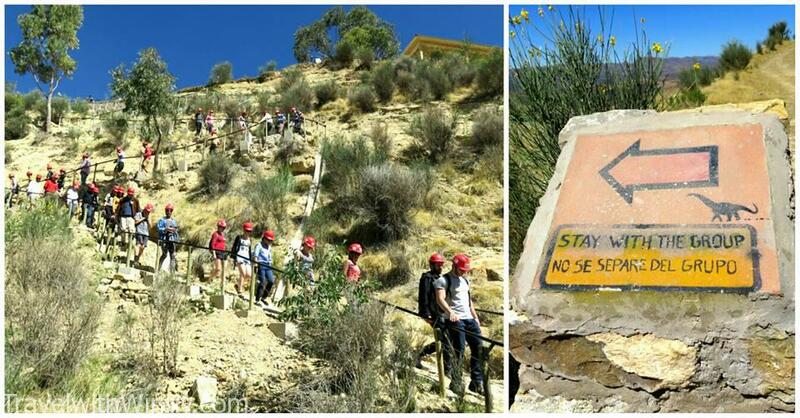 Parque Cretácico is located 5km away from the city of Sucre in Bolivia. 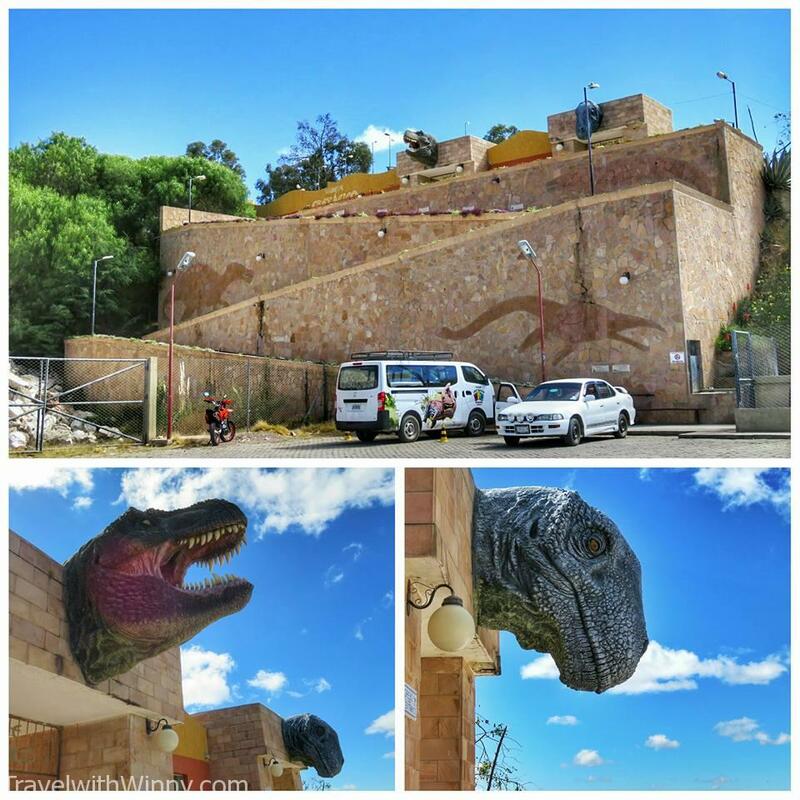 This site was a actually a cement quarry belonging to the company Fabrica Nacional de Cemento and the dinosaur tracks were accidentally discovered when the grounds were being cleared in 1994. The dinosaur tracks were hidden just under a layer of bad sediment which the employees of the cement company decided it was not worthy to be mined. The tracks were then slowly revealed after this top layer was eroded away. 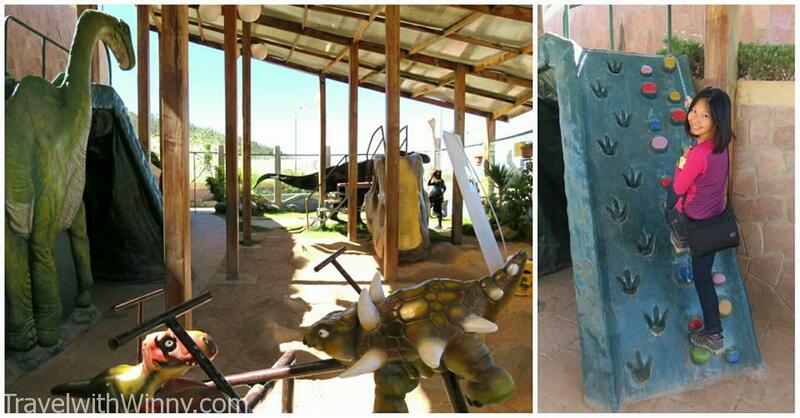 The entrance to Parque Cretácico, The dinosaur park where you can see the dinosaur footprints. I was imagining a grander entrance for such an amazing place. 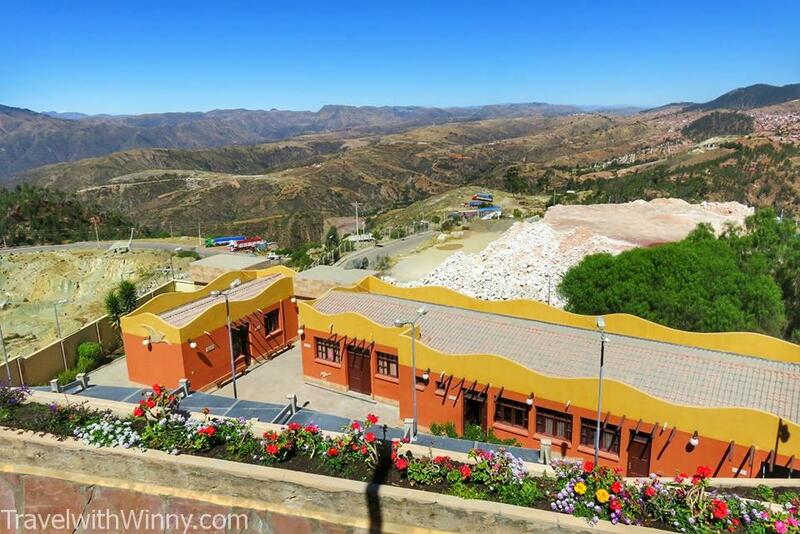 Parque Cretácico was the most important location to go to when Winny and I arrived at the city of Sucre in May 2016. When I learnt about this significant site of dinosaur footprints, I imagined that this place would be packed full of people, but the surprisingly lack of people at the park really threw me. 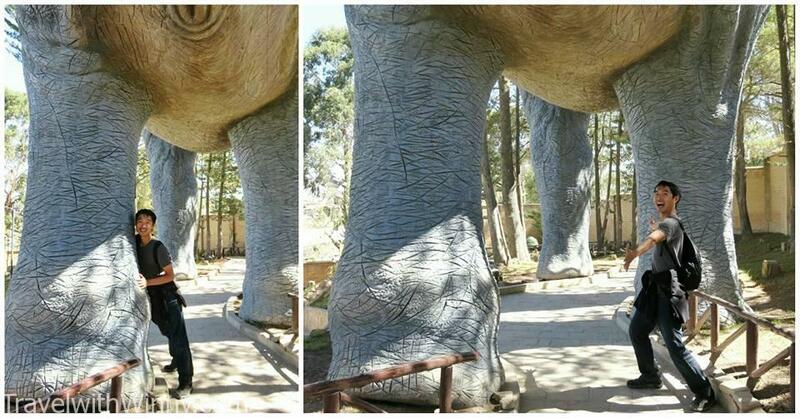 Footprints of a Titanosaurus, the long neck dinosaurs which I was obsessed with when I was a little boy. Especially when we drove past all the cement quarry site and the huge cement mining trucks I thought that my GPS on my IPhone had failed me once again. Even when the bus driver kindly pointed to his last two passengers to climb up this windy road for the Parque Cretocico, I didn’t quite believe I was at the right place. The wall of dinosaur footprints was so long, we could see it through a mash fence before we even entered Parque Cretocico. After the climb on the windy road, we could see the huge quarry site just behind a mash of chain linked fence. The whole site of the dinosaur footprints could be seen here but since we were so far, those prints were so small and couldn’t be appreciated. We continued up to finally reach the entrance which I thought would be the back entrance to the park. At this point we were still the only tourists around. All these models of dinosaurs are life size. We found this model of Tyrannosaurus Rex quite impressive. Once we entered the park at 11:00am, we were told to wait for a complementary guided tour which starts at 11:30am. We waited in a room and watched some documentaries about dinosaurs which was quite interesting. Originally there were only around 5 people waiting but soon after the tour started there were quite a few people around. 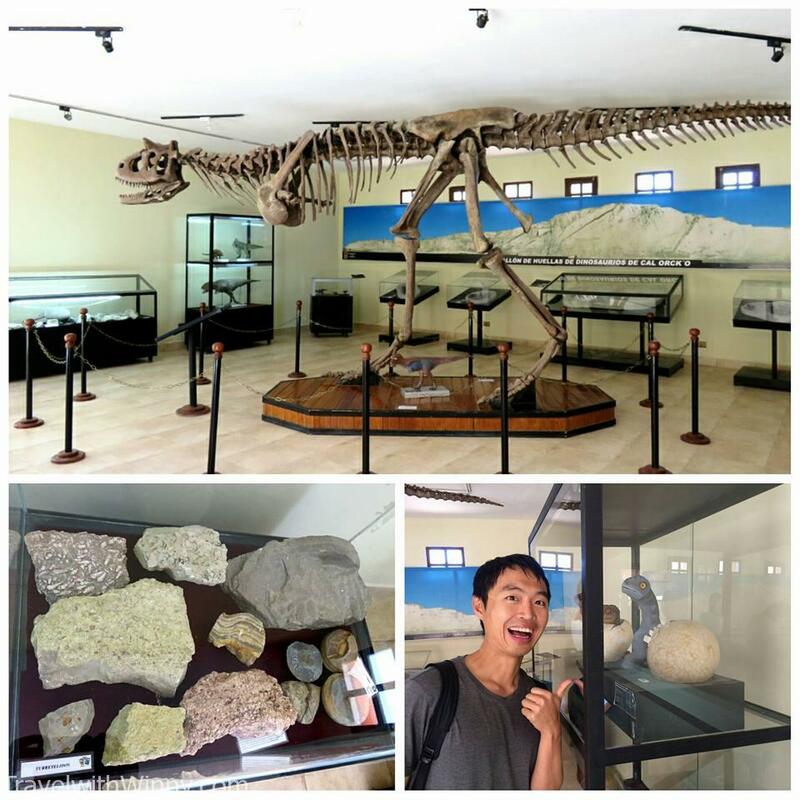 In Parque Cretocico Museum we could see many shell fossils and more dinosaur foot prints. There were no dinosaur bone fossils found here so the one in the photo is purely a model. We were lead around the small park filled with full size replicas of the dinosaurs found in the era where they walked across this plane where they found the foot prints. Amongst these replicas is a Titanosaurus and Tyrannosaurus Rex. 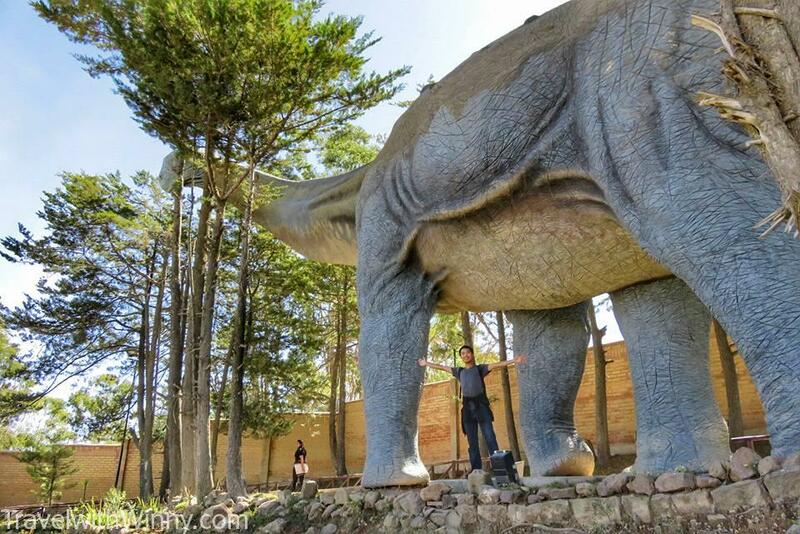 These models are one of the largest dinosaur replicas built in the world. When other kids at my school like robots and Pokemon, I love my long neck dinosaurs. I just wanted to hug this huge life size model of the largest long neck dinosaur that walked this earth, Titanosaurus. After a 20 minute in-depth guide around the park, we were lead to start our optional guide to have an upfront look of the foot prints at the quarry site. We were given a helmet each and led down to the site with our guide. South America 65 million years ago. The sea still extends to the part where it’s Bolivia today. Now most of Bolivia is lifted almost 3000 meters above sea level. That’s why we can find fossils from the sea here. These guided tours to the quarry site is included in the ticket price but they are only run twice in a day (12:00pm and 1:00pm). These are the best time to photograph the dinosaur footprints as they are more obvious when the sun is directly over the cliff. There is quite a decline down to the quarry site and it was rocky at some parts of the path, so proper footwear is recommended. 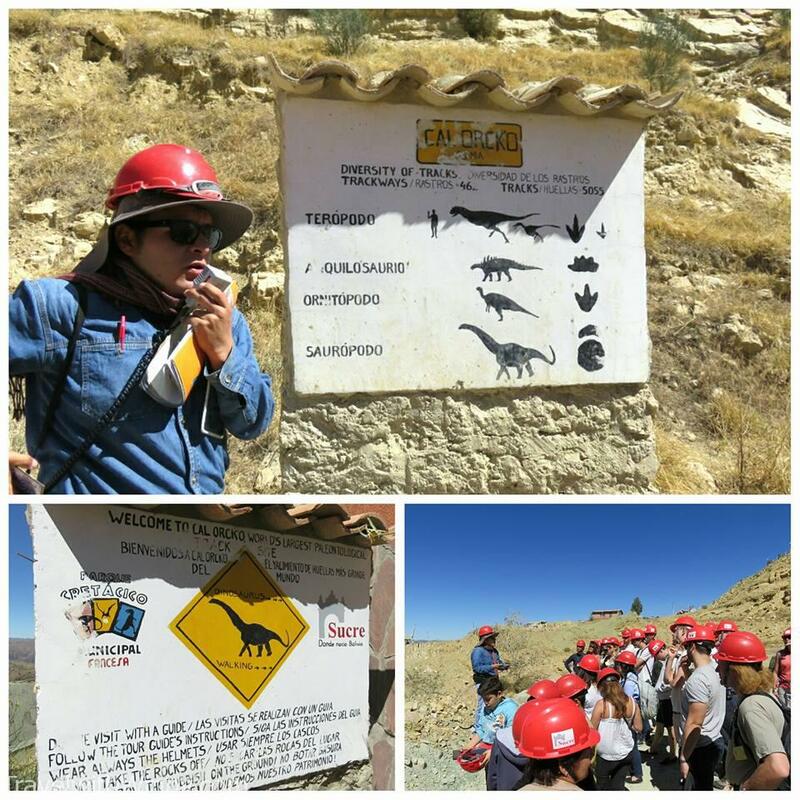 At the quarry site we were looking at foot prints belonging to the dinosaurs who walked this land in the Cretaceous Period 65-68 million years ago. It was the era just before the extinction of all the dinosaurs. The site contain the most extensive dinosaur footprints in the world and the diversity of dinosaurs were greater than previously thought. We were taught how to recognize different footprints left from different dinosaurs. 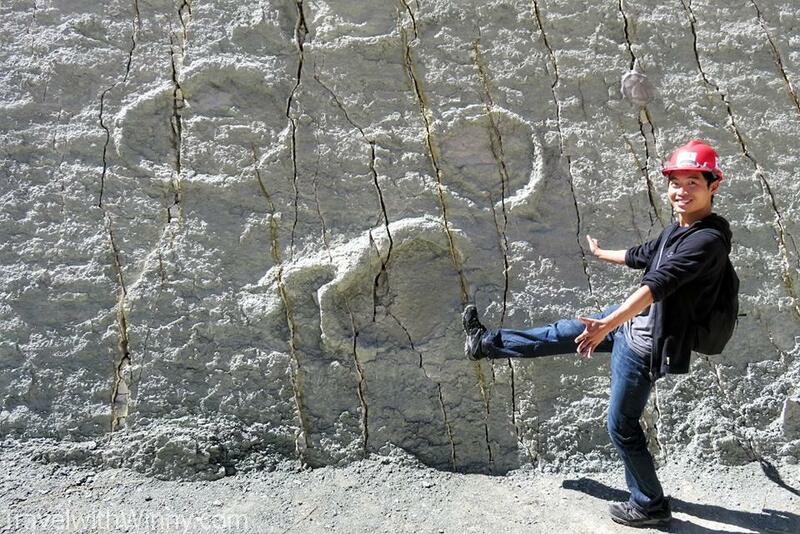 The wall of dinosaur footprints are close to 70 degrees off the ground. This doesn’t mean that dinosaurs walk on vertical walls. During the rainy seasons 65 million years ago, this land was covered in mud and tracks were formed after dinosaurs walked on them. 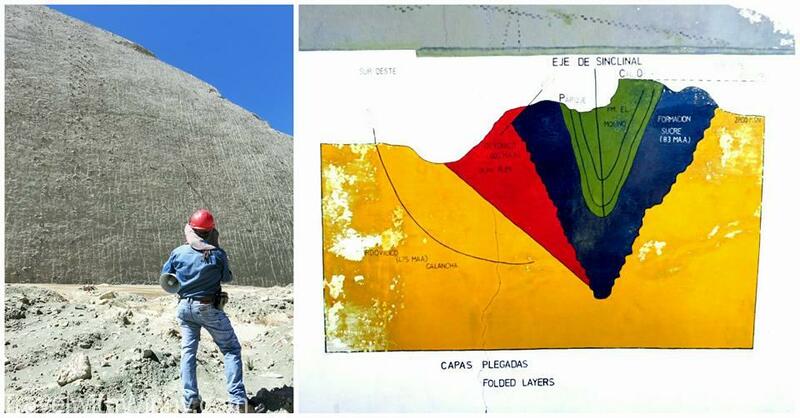 Due to the collision of the two continental plates, the land folds up around Bolivia area, causing the ancient lands to be at 71 degree angle today. That’s why these dinosaur footprints are on a vertical wall. Soon after, sediments piled on top, encapsulating and preserving these dinosaur footprints. Several million years after the owners of these footprints have extinct, there have been huge movements in the continental masses. 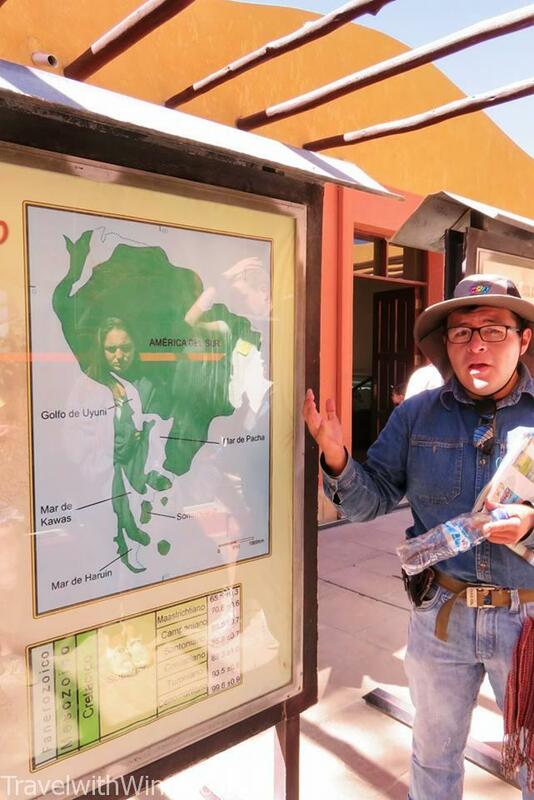 The pacific plate pushes under the South American land mass to form the high Andes, hills, mountain and raising the land known as Bolivia today. The land literally folds under the force of the two colliding plates, making the land rise to a 70 degrees as we could see today. Although these footprints are encapsulated and are quite solid, they will fade eventually following each rainfall. 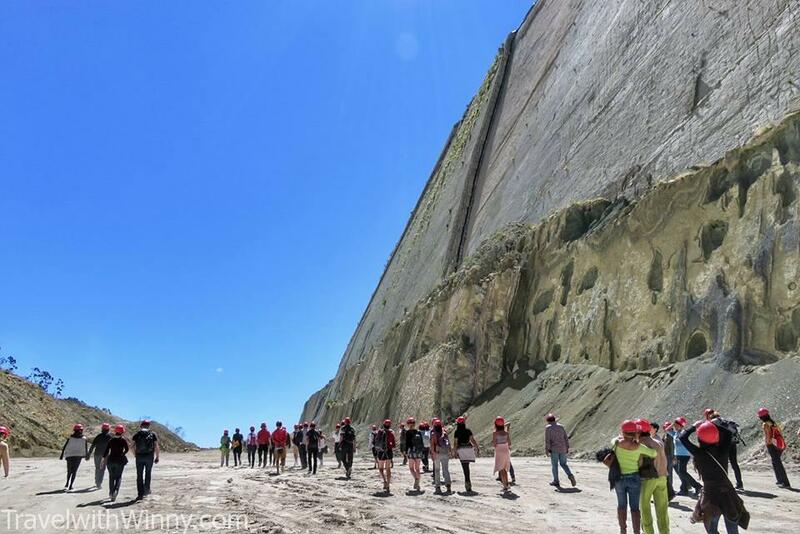 As we approach the wall of dinosaur footprints at the quarry site, the huge cliff wall, over 100 meters tall, seemed more impressive than before. 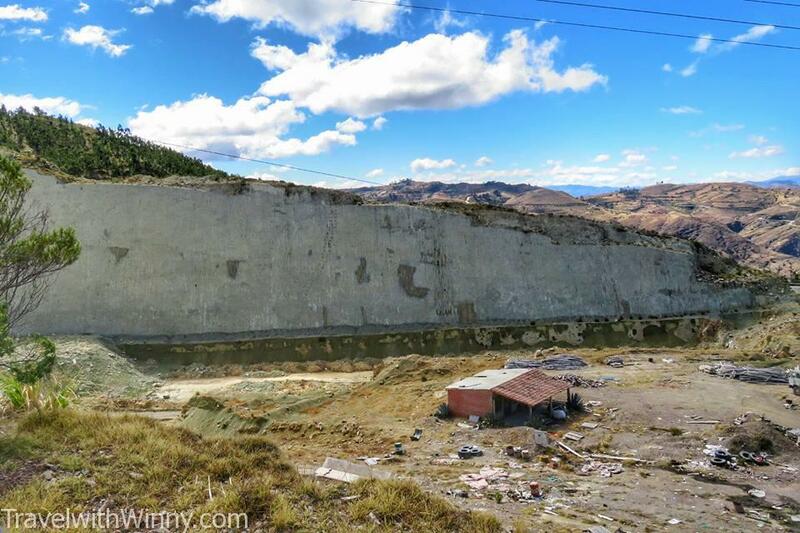 Here we could see at least 8 different species and 462 continuous tracks across the 1,500 meters long wall. One of the most impressive dinosaur footprints were the Titanosaurus footprints. One foot print alone was half the size of a human. 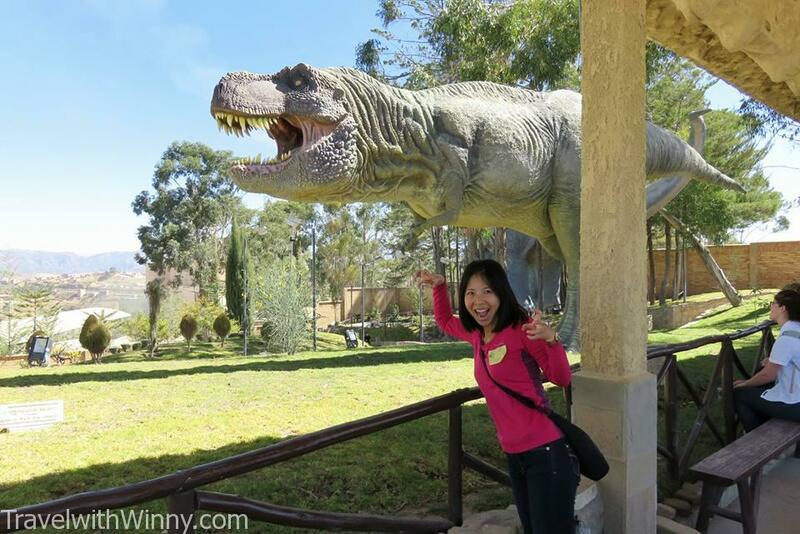 It was quite an emotional moment as I felt like I was truly walking with Dinosaurs. A rough map to show which of these footprints belong to which dinosaur. The most impressive and easiest ones to identify are the ones belonging to Titanosaurus. As we walked along the wall, the guide pointed out more types of dinosaur footprints and some almost span across the whole wall. At one point there was a clear V-shaped indent across the middle of the huge flat cliff. The guide said that this is the normal course of wear and determination across the wall and this part of the wall has collapsed though the years. However underneath the wall reveals even more footprints dated longer than the ones on the above layer. It was also a harsh reminder that these footprints will become fainter and fainter after each year and each rainfall. 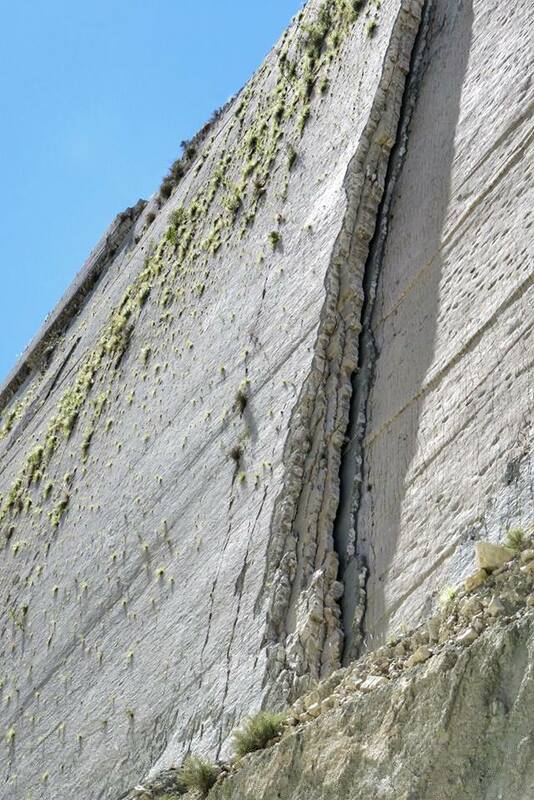 The V shape collapse of the huge wall reminds us that this beautiful and impressive cliff face won’t last forever. Underneath shows more footprints from another era. 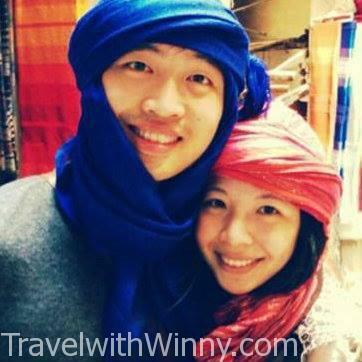 The guide did say that the site is applying to become an UNESCO site by next month. There were rumors that tourists wouldn’t be able to come so close to the dinosaur footprints after this place have been declared an UNESCO site. Hopefully that won’t be the case. There were so much to see and we wished we had more time seeing these dinosaur footprints. There used to be sea nearby this quarry site 65 million years ago as well. The movements of the plates closed this sea and rose it to the high mountains. Hence we could see fossils of shells, corals and many sea monsters here too. Many of the rocks used to build the foot path contains sea creature fossils in them. Some of these footprints stretch from one side of the 1,500 meter wall to the other. It was so amazing to be walking with these giants of the past. Overall I definitely recommend to visit this site if you have a chance to visit the city of Sucre. Even people like Winny who isn’t fascinated with dinosaurs at all, found this place fascinating (she didn’t know who Littlefoot was). These dinosaur footprints surely won’t last forever and if you love dinosaurs as much as I do, come see these dinosaur footprints at Parque Cretácico . Since we caught the public bus, we had spare time and could visit the kiddy section and watch some dinosaur documentaries before we left the park. The park entrance fee was only 30 BS per person, but there was a funny pass of 5 BS per person for photo taking. We only bought one of these photo pass and no one bothered checking these photo passes in the park. Make sure you make it to one of these times. 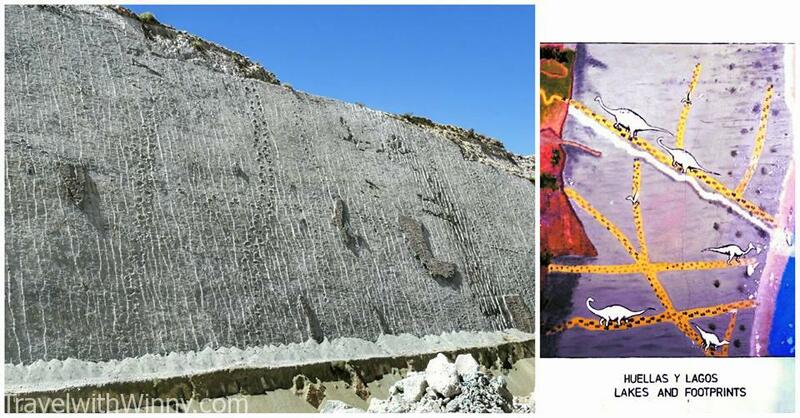 These tours down to the Quarry site is definitely worth the visit for an up close look at these foot prints. If you come at other times you could only see them from afar. Overview of Parque Cretácico from above. Take bus number 4 which leaves and return every 5 minutes. It leaves from Arenales street at the corner of Juin street in the city. (two blocks away from main square) 1.5 BS per person each way. A double decker bus called Dino Bus that leaves on Plaza 25 de Mayo for 15 BS return. Please visit the official website for the most up to date time table!